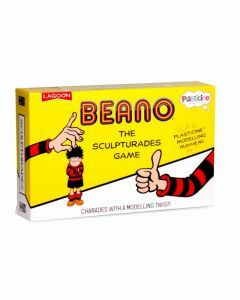 Whether it's a Beano version of a classic board game you're after or top-notch toy inspiration from the monarchs of mischief, you're in the right place. 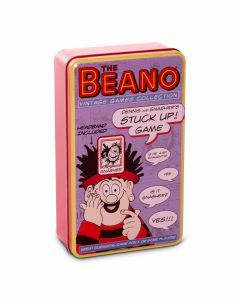 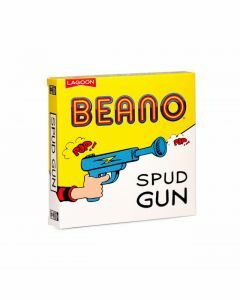 The team behind the Beano Shop is proud to curate a range of quality games - some you'll know, others you might not (yet!). 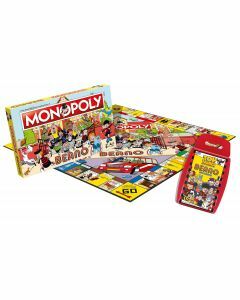 With inspirational activity games for a range of ages, any combination of our toy offering is a surefire recipe for fun. 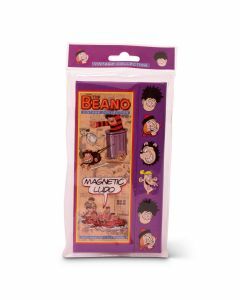 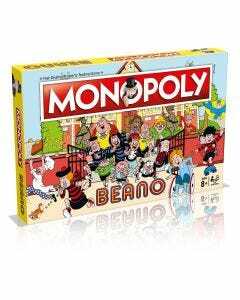 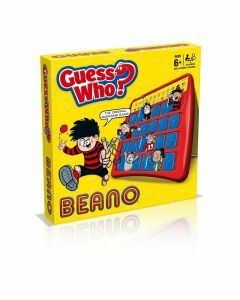 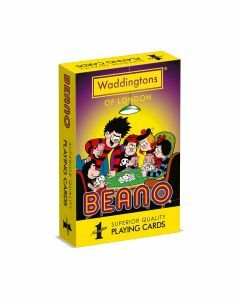 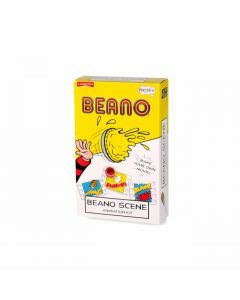 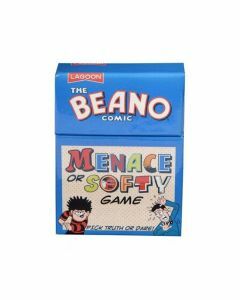 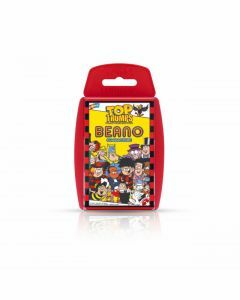 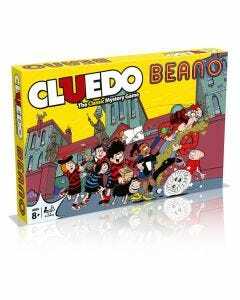 Any kid growing up with Beano will be stoked to get their hands on these!